Crawl Space Repair Contractor in Worcester, Springfield, Chicopee, MA and CT | Crawl Space Structural Supports & Moisture Barrier System in Mass. Your home is an envelope, and all the parts of that envelope play a role that affects you and the rest of your home. 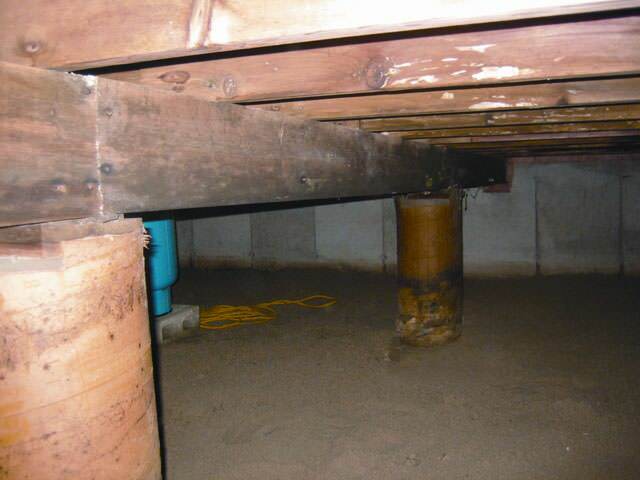 At Leader Basement Systems, we specialize in crawl space problems. 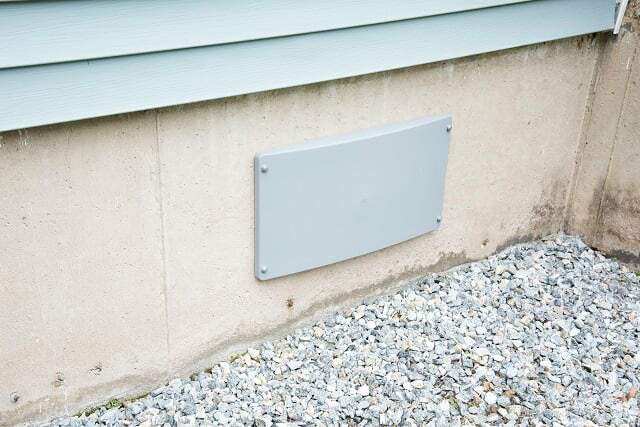 We offer free crawl space repair quotes in the Massachusetts and Connecticut area, like in Chicopee. If you're having a problem with your crawl space, you've come to the right place. 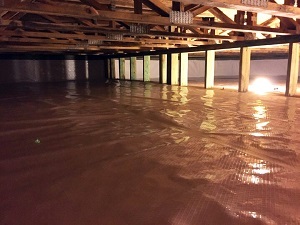 Whatever your crawlspace problem, we have the products and experience to get you the best solution. Fixing your crawl space will help you avoid larger problems down the road, create a healthier home, and save you money on your utility bills. 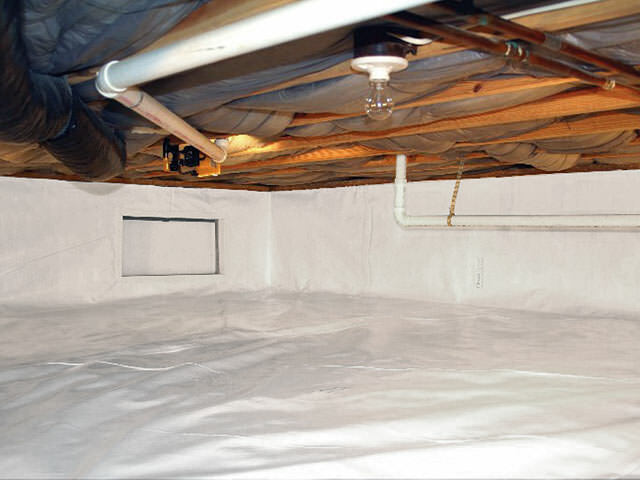 Plus, once you've encapsulated your crawl space with a vapor barrier, you'll have additional storage space in your house! "What a wonderful company to work with. Thank you for everything!" "Thank you, Leader Basement Systems for a job well done! 5 out 5!" "I've recommended you to friends just this week!" "He did a great job explaining everything he did." "The guy who came out was really great: totally knowledgeable and helpful." "I am very satisfied with the results. Feel free to use me as a reference..."
"I would have used fewer LBS services but be much happier." I would have used fewer LBS services but be much happier. "As this is my first call its hard to judge but he seemed efficient and got..."
"Mike was thorough, informative, understanding and told me exactly what to..."
Mike was thorough, informative, understanding and told me exactly what to expect. 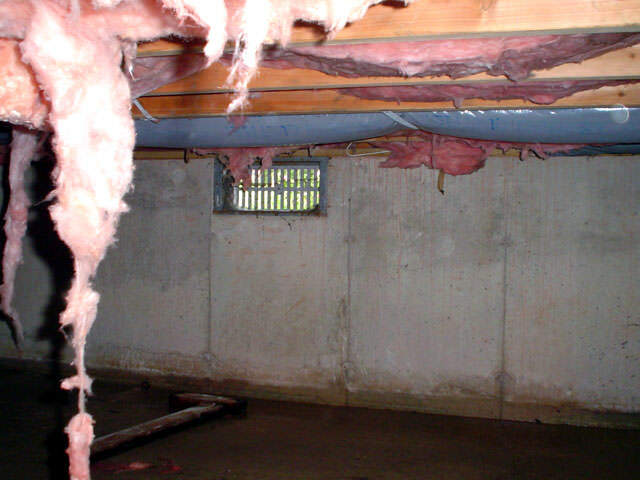 The before picture shows the dirty, wet and musty crawlspace. Our crew installed CleanSpace vapor barrier, a SmartSump to take care of the standing water that's seen in the before picture, and a Sanidry CX. 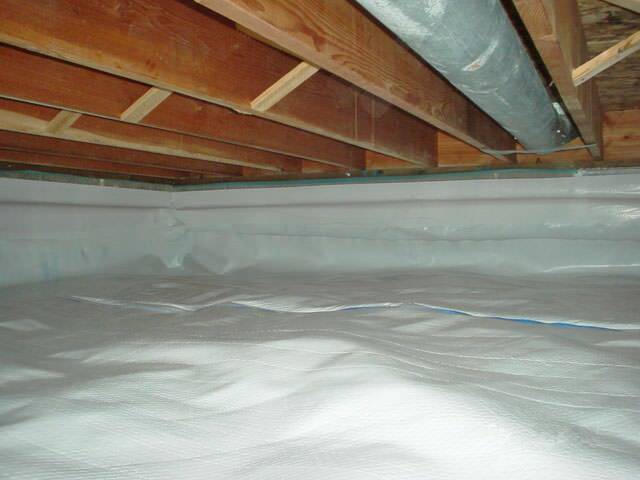 In the after picture, you can see the SaniDry CX crawl space dehumidifier in place to keep the relative humidity low and the cleanliness the crawlspace has now with the CleanSpace vapor barrier installed! 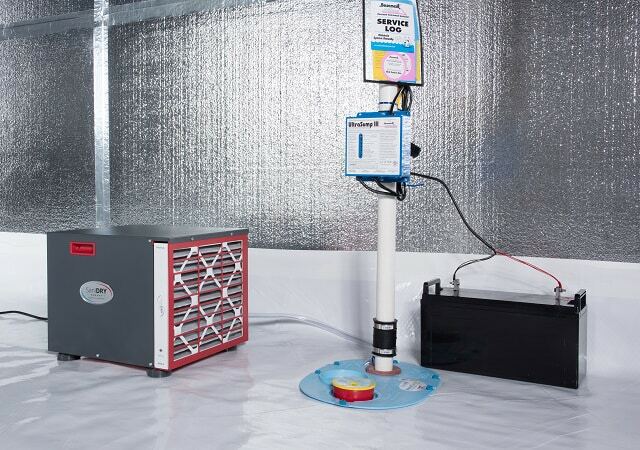 At Leader Basement Systems we use and recommend products developed by the Basement Systems network of waterproofing contractors. 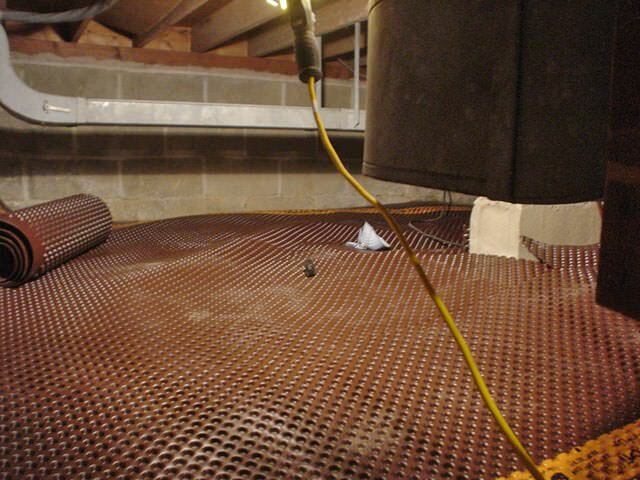 In business since 1987, Basement Systems has a Research and Development department, that constantly searches for the best, most proven products for lasting crawl space solutions. With more than 30 patented products, Basement Systems provides crawl space repair products that include a written warranty. 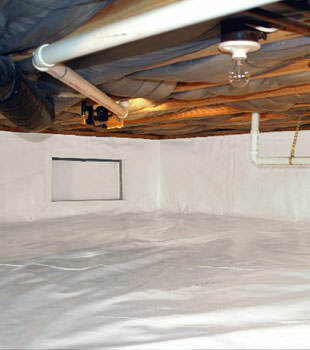 Your free crawl space repair quote includes an inspection, professional consultation, and a written quote. Before your free quote, we'll send you a copy of our full-color Crawl Space Science Book. It includes 88-pages of information on crawlspace issues, how they're solved, and how our products can fix it. Call or e-mail us today to get started! Leader Basement Systems provides crawl space repair in Worcester, Springfield, Chicopee, Westfield, Leominster, Pittsfield, Fitchburg, Amherst, Shrewsbury, Holyoke, Ludlow, West Springfield, Greenfield, Westborough, Easthampton, Gardner, and the surrounding areas in Massachusetts and Connecticut.